If you follow my blog than you may have seen this post about me attempting to appreciate and read more poetry so I thought a giveaway themed around this would be a great idea. 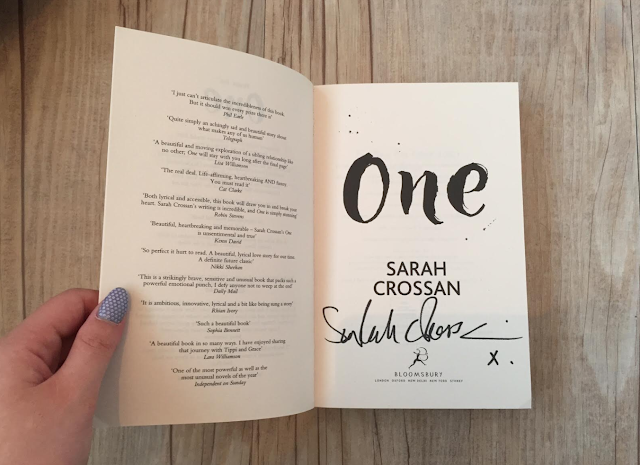 I read One last year and it wasn't until afterwards that I found out it was actually written in Free Verse (yes I know I'm silly) and I just so happen to have a brand new copy that I had signed by Sarah herself when I was at YALC for a giveaway! One is an incredibly touching story about Grace and Tippi who are conjoined twins who have managed to live to the age of sixteen, completely surpassing doctors expectations of their life span. One explores what it is like to be a conjoined twin, the stares and comments and having to deal with sharing limbs. It's a truly moving book and I very much enjoyed it when I read it last year. 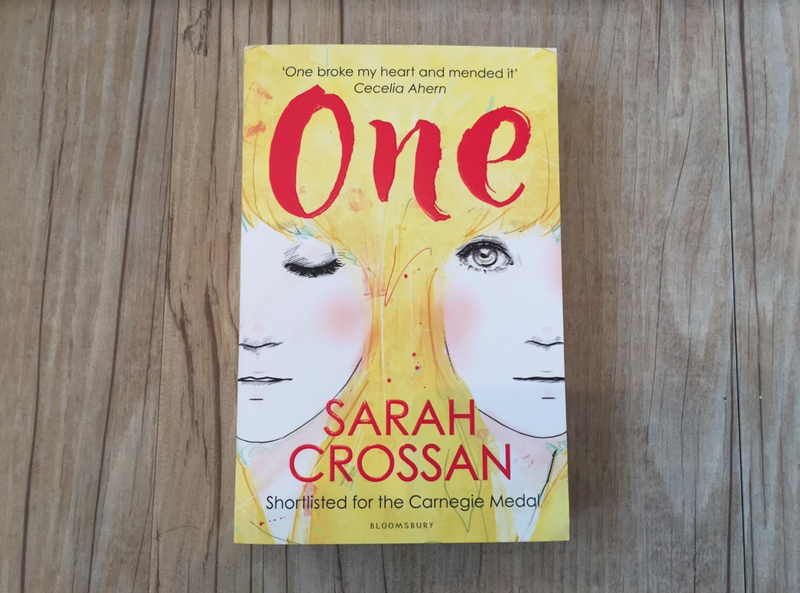 Deservedly it has won many awards including the YA Book Prize 2016, The CILIP Carnegie Medal 2016, CBI Book of the Year Award 2016 and the CLIPPA Poetry award 2016. To be in with a chance of winning all you have to do is enter using the Rafflecoptor form below. You must be following me on Twitter, @KelseYouLater, and there are a couple of other options to for extra entries. The giveaway will be starting today, the 17th of January and closing on the 31st of January. It is only open to members in the UK. Good luck!